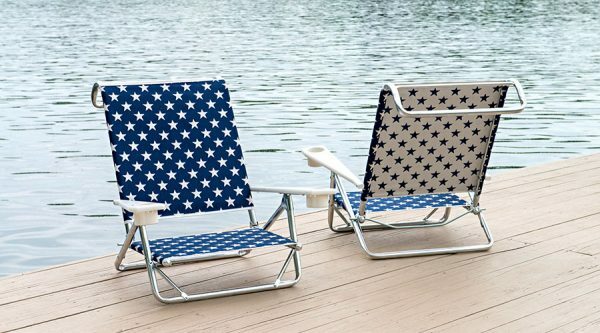 Paine’s Patio carries beach chairs from Telescope Casual. The High Boy is a slightly higher chair that allows you to get easily in and out of your chair. 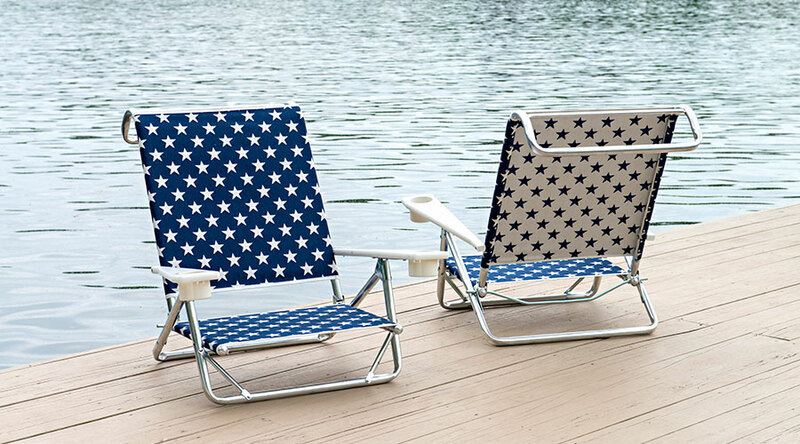 The Low Boy is a great chair for those who like to sit at the water’s edge with your feet in the water. There are optional Canopies for those who want protection from the sun without messing around with beach umbrellas. 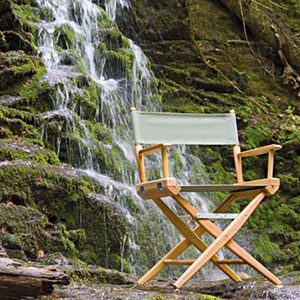 This year Telescope introduced the new Teleweave Easy In/Out High Back Folding Arm Chair. 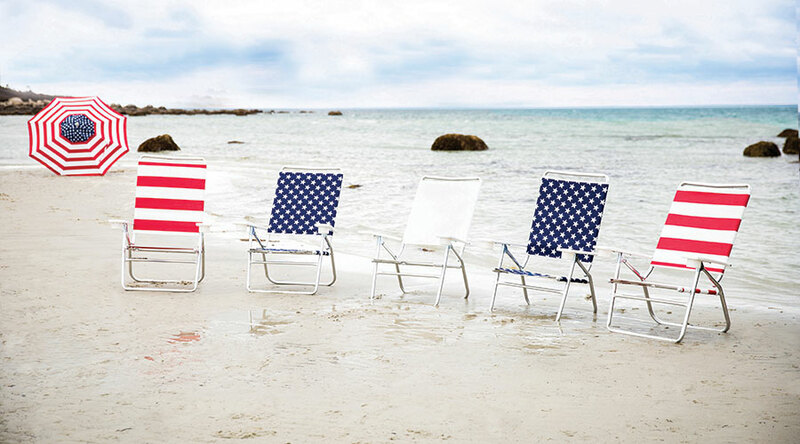 This is a great chairs for those folks that find it difficult to get in and out of beach chairs. This chair folds and is light to carry.